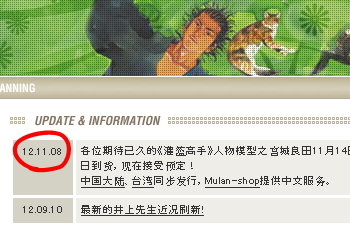 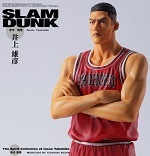 井上雄彦 亲自监制的『SLAM DUNK』（灌籃高手/ 籃球飞人）宫城良田 人物模型发行决定!! 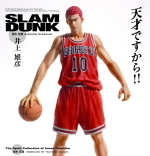 『SLAM DUNK』（灌籃高手 / 籃球飞人）的作者井上雄彦亲自监制『SLAM DUNK』宫城良田 人物模型（Figure） 终于决定发行!! 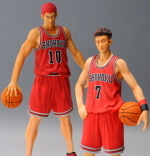 『SLAM DUNK』 HANAMICHI SPECIAL LIMITED VER. 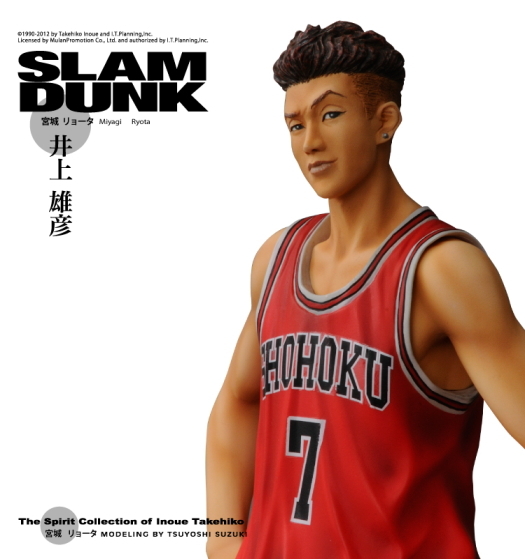 『SLAM DUNK』 RYOTA SPECIAL LIMITED VER. 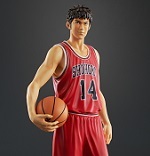 『SLAM DUNK』 RUKAWA SPECIAL LIMITED VER. 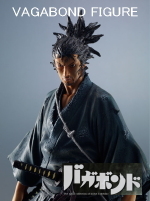 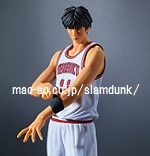 『SLAM DUNK』 AKAGI SPECIAL LIMITED VER. 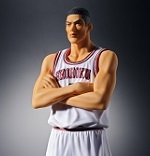 『SLAM DUNK』MITSUI SPECIAL LIMITED VER. 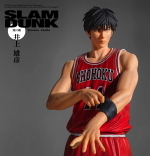 『SLAM DUNK』 Hisashi Mitsui special limited ver. 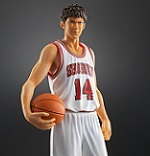 『SLAM DUNK』 Takenori Akagi special limited ver. 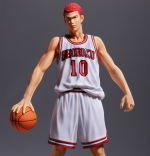 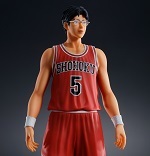 『SLAM DUNK』 Kaede Rukawa special limited ver. 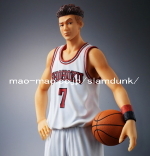 『SLAM DUNK』 Ryota Miyagi special limited ver.